9/10 - DO NOT DIVE HERE!!!! its poor and the locals will rip you off with things like 500 php camera fee and 250 php foreigner fee! would not pay a single peso to dive her again.. nothing to see! 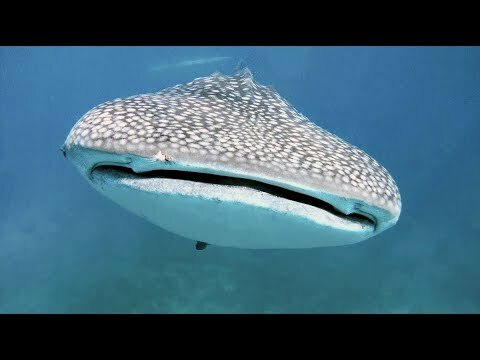 requins baleine - Super , ta video !J'etais a Sogod Bay en Decembre dernier pour les requins baleine , j'en ai vu 6 mais pas en meme temps et en snokling . Veinards , d'avoir pu plonger avec eux ! Je vous envie !